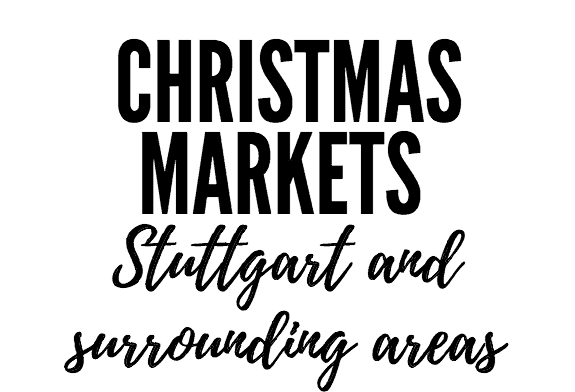 I was quite overwhelmed when I started researching Christmas markets due to the huge number of options. Most cities and major towns in Europe have a Christmas market. I came across Tübingen in Germany when my search narrowed to “best kept secrets” and “unusual markets”. The pictures of its cobbled streets and traditional buildings looked too good to miss. We based ourselves in Tübingen because it is only half an hour from Stuttgart, The Black Forest and Hohenzollern Castle. 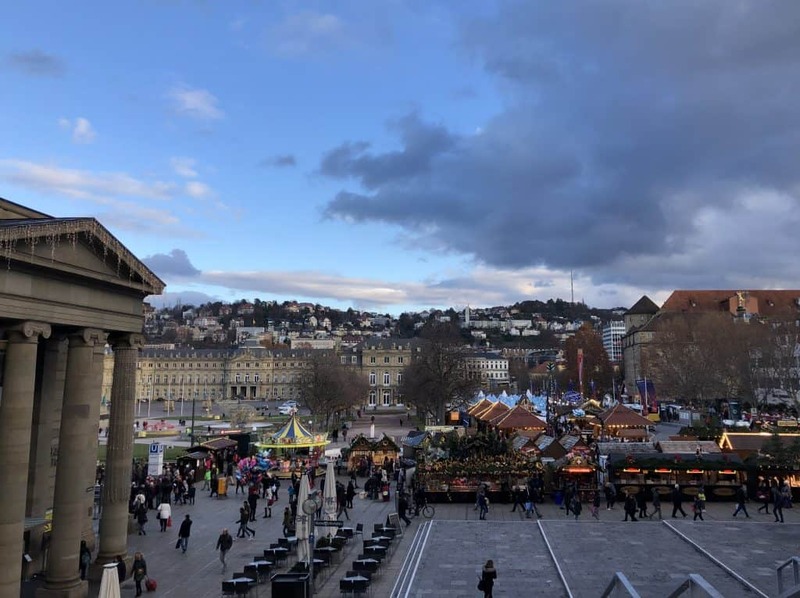 We went to three different Christmas markets in the Stuttgart area on our 4 day trip. We arrived into Stuttgart and immediately picked up our hire car and drove the short distance to Tübignen. It is one of Europe’s oldest university towns and has a large student population. So whilst the buildings are old and beautiful, the culture and restaurants cater for a young population. ChocolArt festival coincided with when we were in town. Basically the whole town is a huge chocolate shop with sellers from around the world. Although not a traditional Christmas market, it was very festive. The buildings were lit up at night and it was truly beautiful. Plus the smell of chocolate was constantly in the air. 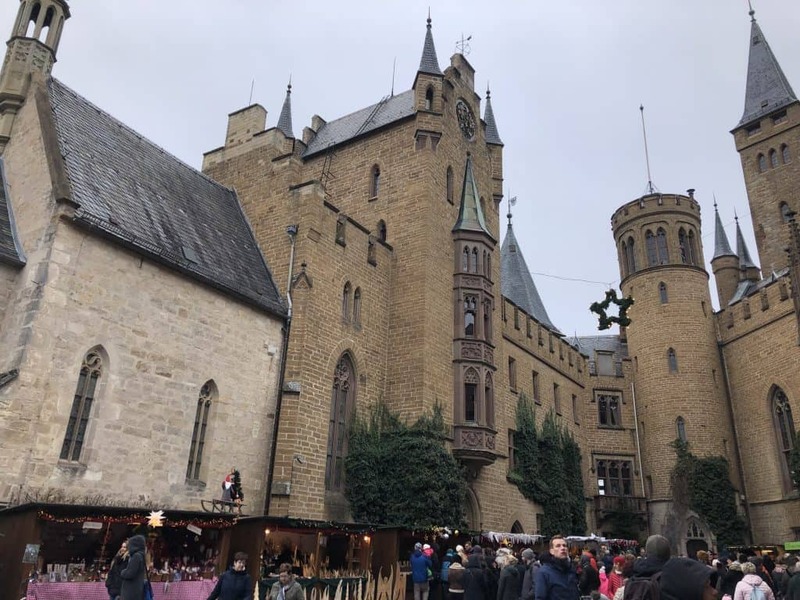 We booked to stay this weekend knowing that we would get to visit the Christmas markets in both Stuttgart and Hohenzollern castle. We based ourselves at Gästewohnung Jakobsgasse, an apartment rental right in the centre of the old town. Julia, the owner of the apartment treated us to home made cookies which my nearly 3 year old son loved. The apartment was very spacious and clean and in an excellent location. I am pretty sure Hohenzollern castle was used as the inspiration for Hogwarts Castle in Harry Potter. If you have seen the film, aspects of both the interior and exterior are very similar. The castle hosts a Christmas market for two weekends in December. The stalls are both in the courtyards and inside the castle. It wasn’t exactly pushchair friendly so I advise you use a baby carrier if you are taking a small child. There was a good range of stalls and food options at the castle and quite busy. However, I would still recommend a visit as the location is stunning. Fancy a Christmas market in France? 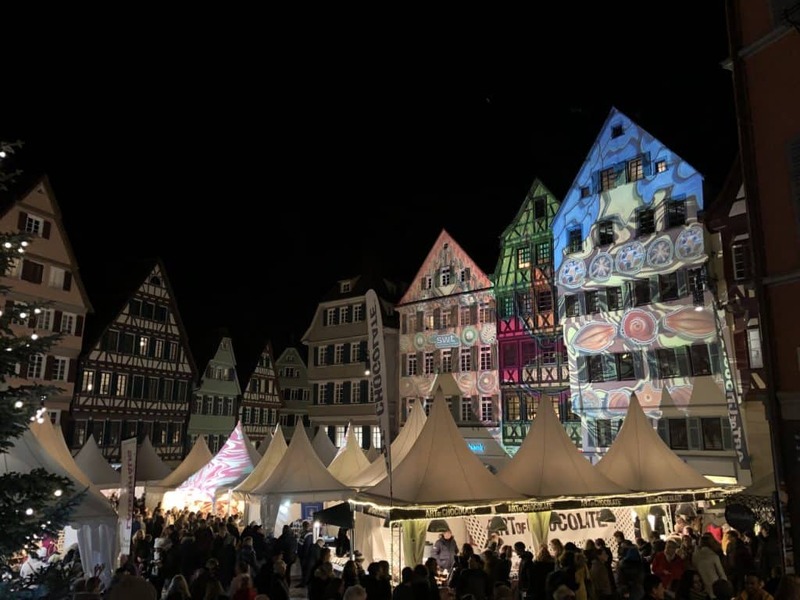 The biggest Christmas market we visited with the largest variety of stalls was in Stuttgart. My son also enjoyed this market the most due to the kids fair. All the roofs of the market stalls were elaborately decorated and it sprawled over a vast area. This location also had an ice rick and several traditional food zones. I wish we had more time to explore Stuttgart city as there appeared to be many child friendly activities. Christmas markets are not exactly ideal for kids. They can be busy and most stalls are above their eye level. That said, they can be really fun and a great festive activity. Try and get your kids out of the pushchair. If they are still small, opt for a carrier. Our son is nearly 3 and loved being on our shoulders. He could see everything and was above the crowds. Try the food! Christmas markets offer very kid friendly food options. My son is a huge fan of Bratwurst sausages although the flammkuchen german pizza was also a huge success. Wrap up warm. Unless you are visiting a market in the southern hemisphere, the chances are its going to be cold. No one likes to be cold, especially kids, so layer up! Accept you are going to buy things you wouldn’t if you were in a shop. There is something about the festive feel of outdoor shopping and the smell of Glüwein that will lead you to buy an essential decoration. Or gingerbread heart. Roll with it. Ready to book your trip? Find the best deals on rental cars, hotels, reliable internet, and travel insurance! Feeling festive? 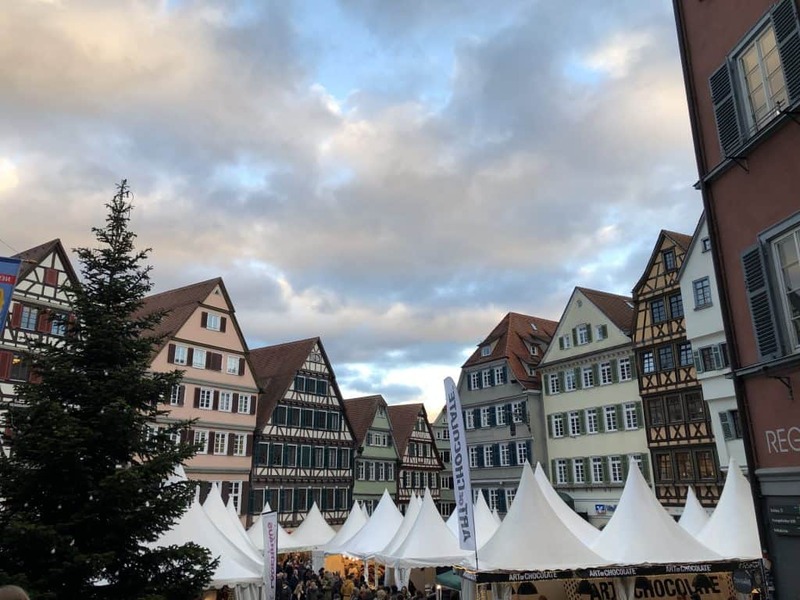 Read Travel Mad Mum’s review of Santa’s Lapland, check out a french Christmas market or a Bavarian Christmas Market Itinerary!